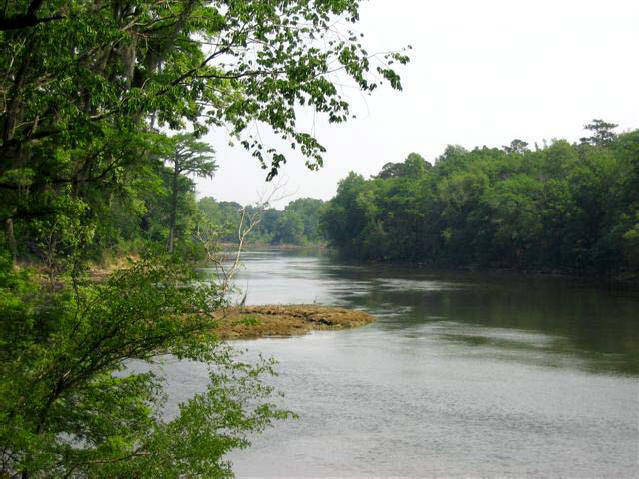 River Bend on the Flint River: Albany, GA hunting land: Plantation Services specializes in plantations and farms and for sale. 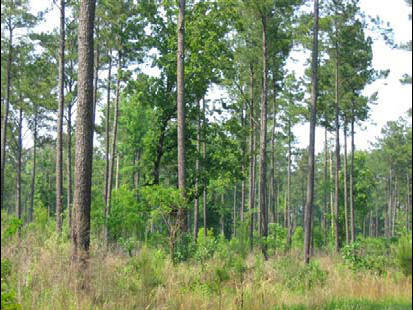 River Bend is a beautiful timber and hunting property located on the Flint River approximately 10 miles south of Albany, Georgia. 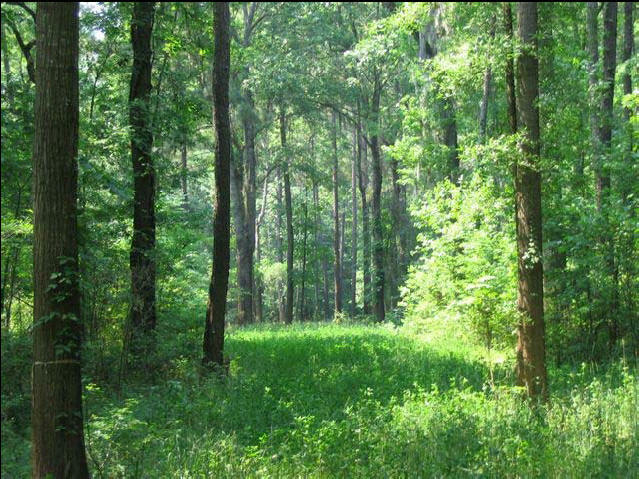 It is directly across the river from Nonami and Blue Springs Plantations. 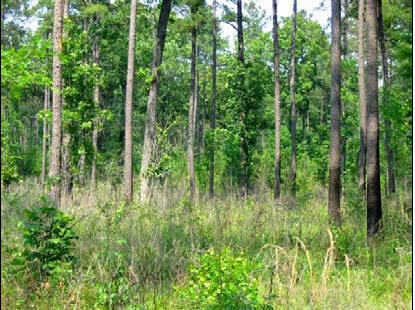 This area is well - known for having some of the finest hunting in the world. 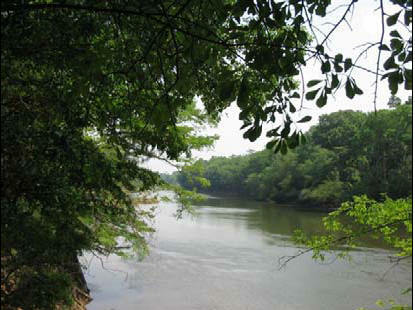 The land contains 840 acres of mature hardwoods and pines, over one mile river frontage, paved road frontage, and an intermittent creek fed by a crystal clear "blue hole". 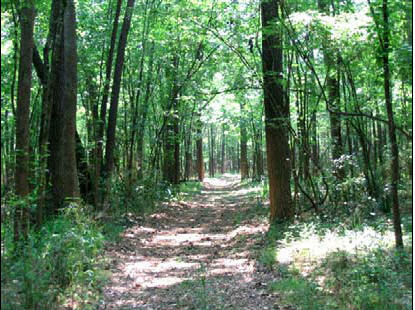 There is an ancient Indian mound on the property and arrowheads, pottery and other artifacts are prevalent. Game on the property includes deer, turkeys, and quail.